Guilt-free and chocolate in the same sentence? 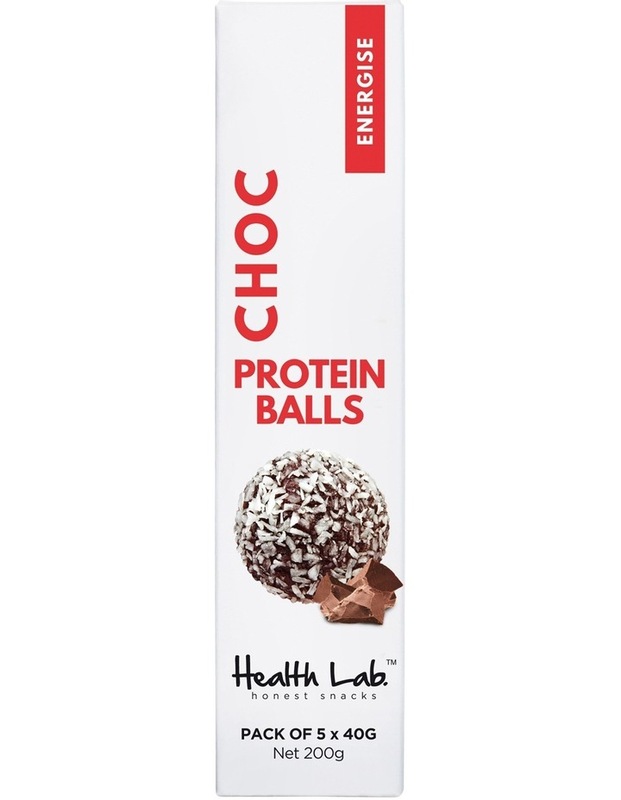 Yep, this uncomplicated, 100% natural and friggen deliciously indulgent chocolate protein ball is a cult favourite. With a bucket-load of raw cacao, it is terrifically high in antioxidants to help boost energy and moods, whilst serenading your insides with phenylethylamine, the love brain chemical found in chocolate! Whats not to love? Gluten Free | No Added Sugar| No nasties.